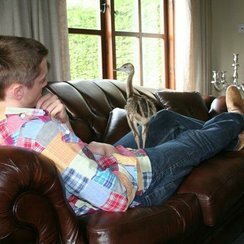 Lawrence the Rhea - who is around 4 years old - escaped over a week ago from his owner’s garden in Norton Subcourse near Loddon last Tuesday. It’s since been spotted on nearby marshes. Ashley Bullard – his owner – hatched him from an egg and hand reared him. 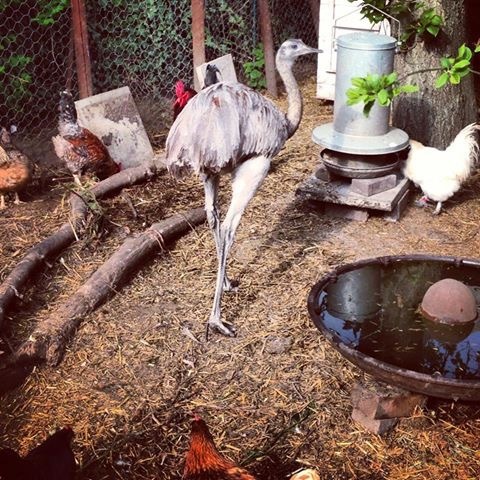 Rheas are grey, flightless birds with long necks and long legs and can run at speeds of up to 40mph.